Do you accept checks as a form of payment in your child care business? If so, it is vital that you read this blog post very carefully. In fact, today I want to share some check writing policy tips with you that will protect your business cash flow. I can remember how I felt when I received my first returned check about 10 year ago from a parent. When I received the returned check notice from my bank, I was furious. In fact, I could hardly believe that a parent (who sees me everyday) would do such a thing. Moreover, I can honestly say that 10 years ago I was only in the business of childcare about four years and was not quite sure how to approach a parent about a returned check. Now…keep in mind; I was also upset about this issue and wanted to call the parent and speak the thoughts that were running through my mind. After receiving my first returned check from a parent, I decided to create a check writing policy and I still implement that policy today in my Child Care Center. Today I want to share with you, 5 simple check writing policies tips from my Tuition Policy Makeover eCourse. 1. Be sure to create a check writing policy and issue the policy to parents upon enrollment. 2. Require that parents provide you with their driver’s license number when presenting a check to you; in case you need to seek legal action to collect the funds on a returned check. 3. Also, inform parents that you reserve the right not to accept their checks; in the event their check is returned to you. 5. Three-to-four days after receiving a check from a parent, check your bank account to assure that the funds have cleared your account. Every time that you accept a check from a parent without the check being processed through a check reader or the checks is not electronically processed; you are taking a risk! So be sure that your parents know that you have a very strict check writing policy. Accepting Checks is a Convenience for parents and in some cases…very risky for you!! For more tips on how to create a Check writing policy or how to deal with returned checks; be sure to subscribe to the Tuition Policy Makeover eCourse Today! I look forward to reading your thoughts and comments about this week’s blog post. Be sure to subscribe to my weekly Child Care Business Weekly eNewsletter. 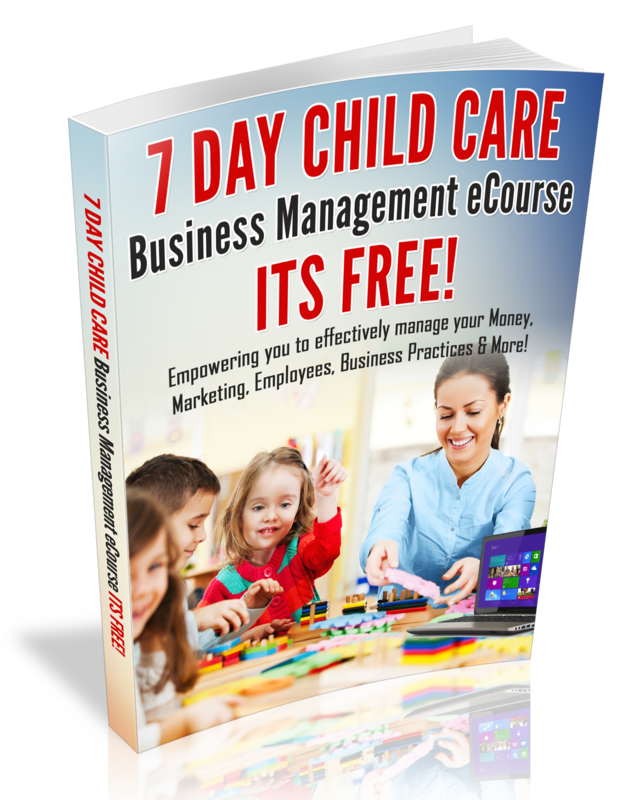 Reblogged this on The Child Care Business Owner Institute.